Setting up a new device can sometimes be time consuming, as you need to unwrap it, plug it in, and go through the installation process before you can finally use it. 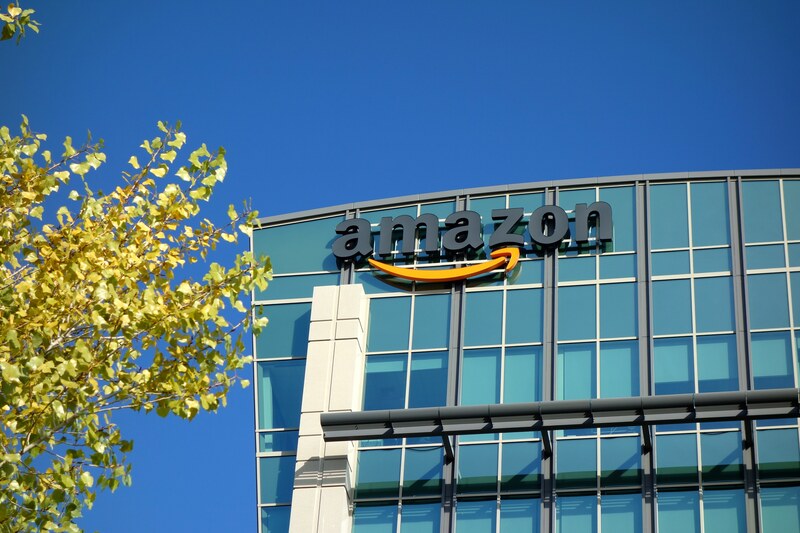 To smoothen these steps, Amazon has created its "Frustration-Free Setup" program with "Wi-Fi simple setup", so you won't have to spend time authenticating when launching a new Alexa-enabled device for the first time. If you're heavily invested into Amazon's Alexa-based ecosystem, odds are you eschew a Chromecast in favor of a Fire TV device. So if you'be been looking into picking up one of the more advanced Fire TV Cubes, you're in luck. Woot is slinging them today for a mere $60, which is half-off the original $120 price tag. If you've been looking to upgrade your TV setup, today is a good day to do it. 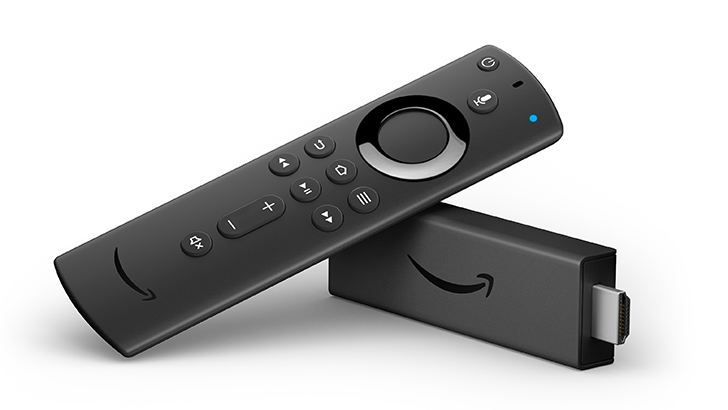 All of Amazon's Fire TV products are currently on sale, including the new 4K streaming stick, the Fire TV Cube, and the 'Recast' DVR box. 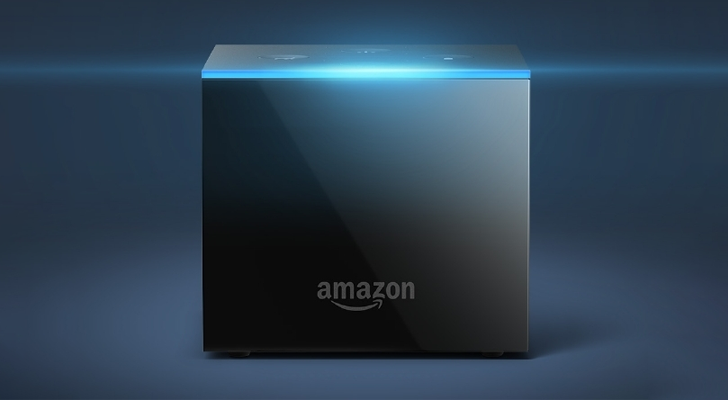 Amazon's latest streaming media player, the Borg Cube Fire TV Cube, went on sale a few months ago. It has already dropped below MSRP a few times, but now it's on sale for $79.99. That's the lowest price we've seen yet, and $10 cheaper than it was on Prime Day. Amazon's new Fire TV Cube, which was announced earlier this month, is now available for purchase and ready for shipping and delivery. The pre-order price of $89.99 is long gone, so you will have to fork out the full $119.99 if you want one. However, the deal on the bundle with the Amazon Cloud Cam is still available so you can save $40 by grabbing both for $199.98. Additionally, if you buy the Cube on or before July 1, you can redeem a $10 Prime Video credit before August 31. Amazon announced new Echo and Fire products in September of last year, one of those being a new Fire TV Stick. 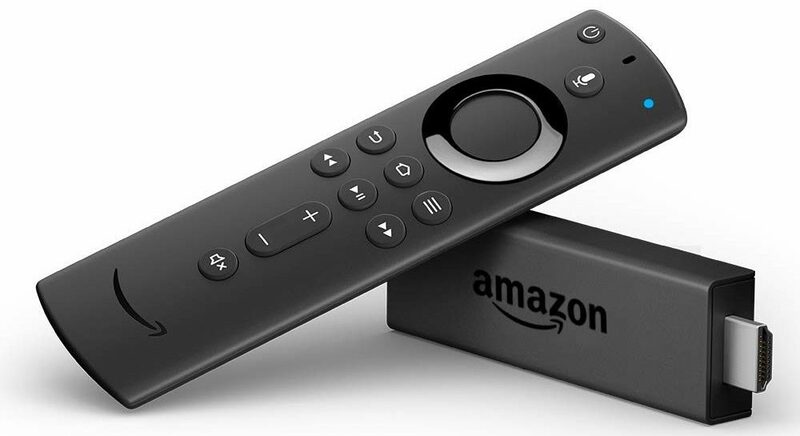 Amazon positioned the new model as a replacement for the high-end 2015 Fire TV and the 2016 Fire TV Stick, but it lacked many of the features of the larger Fire TV, like external storage. 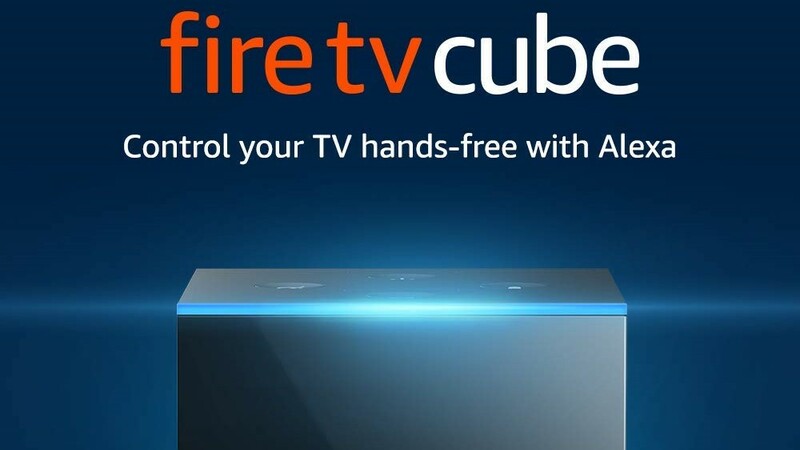 Today, Amazon announced a new media box that sorta fills that gap - the Fire TV Cube.